The Bogen Model TPU15A is a unique 15-watt, wallmounting amplifier, specifically designed for telephone paging applications. This compact unit incorporates state-of-the-art electronic technology. 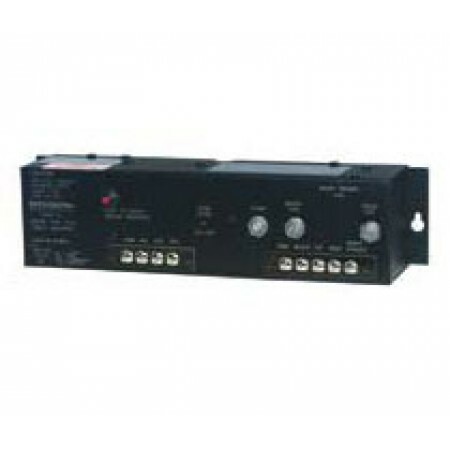 It provides voice-activated muting of music when paging, completely eliminating the need for manual activation of switches and the use of external relays.The page channel features automatic output leveling (ALC) as channel input varies, which is particularly important in telephone paging applications, where persons with varying voice levels and paging techniques have access to the system. A built-in night ringer can be triggered by an external contact closure, alerting personnel of incoming calls during non-business hours.